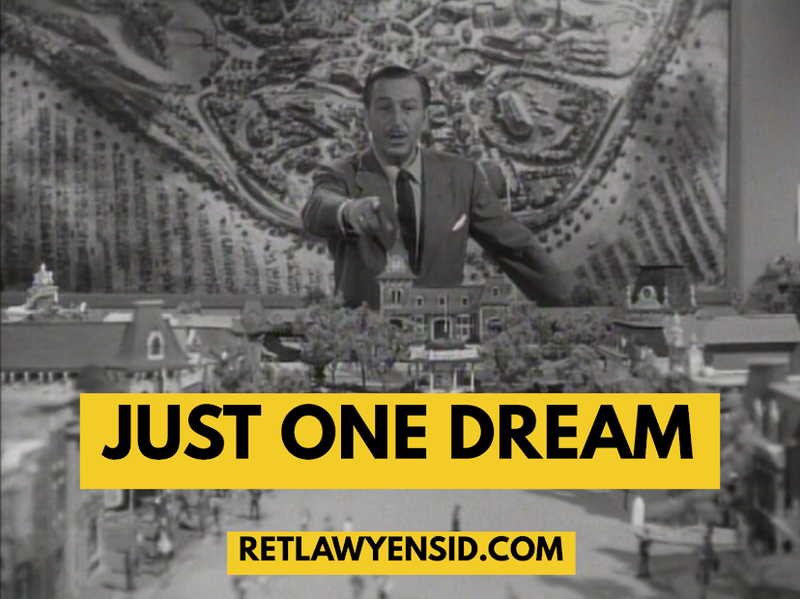 When Walt Disney was trying to finance DISNEYLAND, he enlisted various companies who weren’t necessarily interested in owning part of a theme park, but were investing solely to get access to other things they wanted. ABC, for example, invested in DISNEYLAND because it wanted a television show from Walt Disney. Western Publishing invested to get the lucrative license to produce books based on the Disney characters and DISNEYLAND. As part of the deal it produced several board games that featured the park’s various lands. The games were hugely successful in not only making money, but in spreading the magic of DISNEYLAND around the world. Many of these games made their way into classrooms and into the hands of children who would dream of one day visiting Walt Disney’s Magic Kingdom.